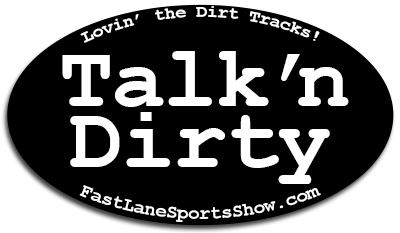 Welcome back to the Fast Lane Sports Show! 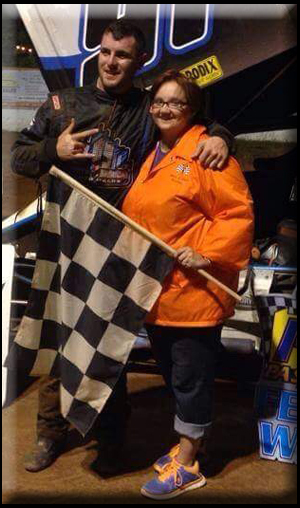 In Episode 10 we bring you your favorites… We start out by featuring dirt track news with Kristina Chambers on “Talk’n Dirty”. 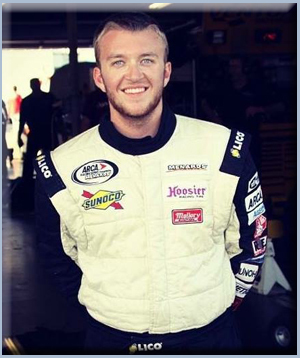 We missed out last week on talking with Josh Reeves since he was busy getting the car ready for the ARCA race. But we have Josh back this week for another inside look at the cars on Tech Talk.